It's been two years since The Champ's passing, and his beloved city continues to celebrate his memory. LOUISVILLE, Ky. (WHAS11) – “I'm from Louisville. I don't want Chicago or New York or Texas or nobody to take the credit for all I’ve done. It's Louisville. So I want you to know that we in Louisville are the greatest of all time." Those were the famous words of Muhammad Ali, The Greatest, who died two years ago after a longtime battle with Parkinson’s disease. Days after his death, his body was returned to Louisville to be buried at Cave Hill Cemetery. That ceremony has been called the most widely covered Muslim funeral ever held in the U.S. The hometown hero is often recognized as one of the greatest athletes of the 20th century. On top of his achievements in the ring, Ali received the Presidential Medal of Freedom for his philanthropic efforts. 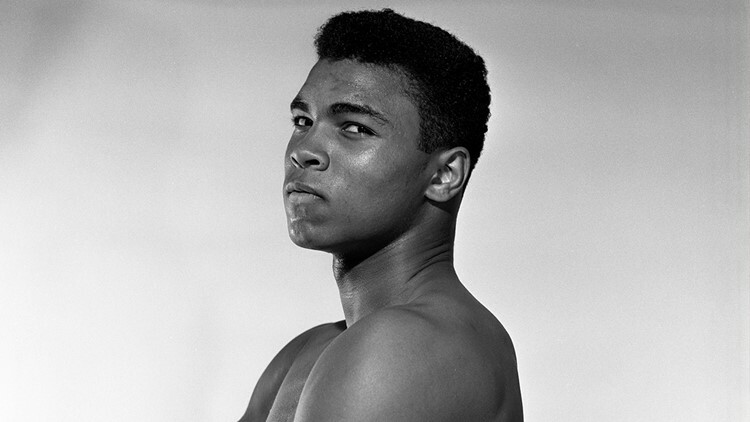 Louisville is celebrating the life of Ali with the second annual, "I am Ali" festival. The ten-day event includes several activities, all focusing on his giving spirit and love for Louisville. 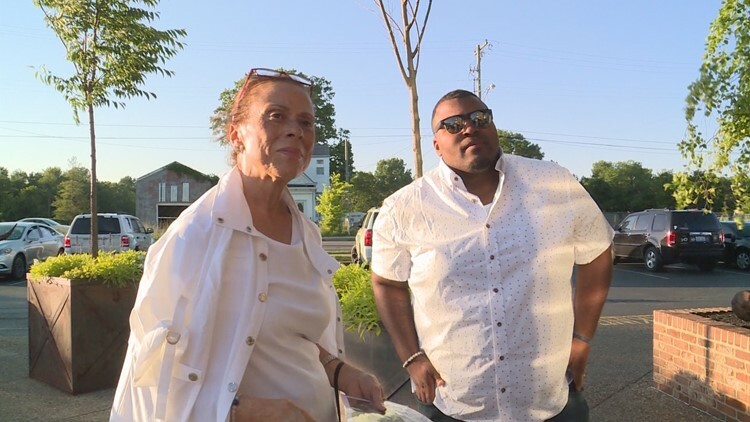 Le Moo hosted a Sunday fundraiser with a percentage of all meals going to the Ali Center. Natasha Sud, a collage artist who designed the Muhammad Ali artwork for the new Omni Hotel, was the special guest. She signed limited edition prints of her artwork portraying the Louisville Lip. Starting Monday, Cave Hill cemetery will be offering free commemorative postcards to anyone who visits Muhammad Ali's final resting place.